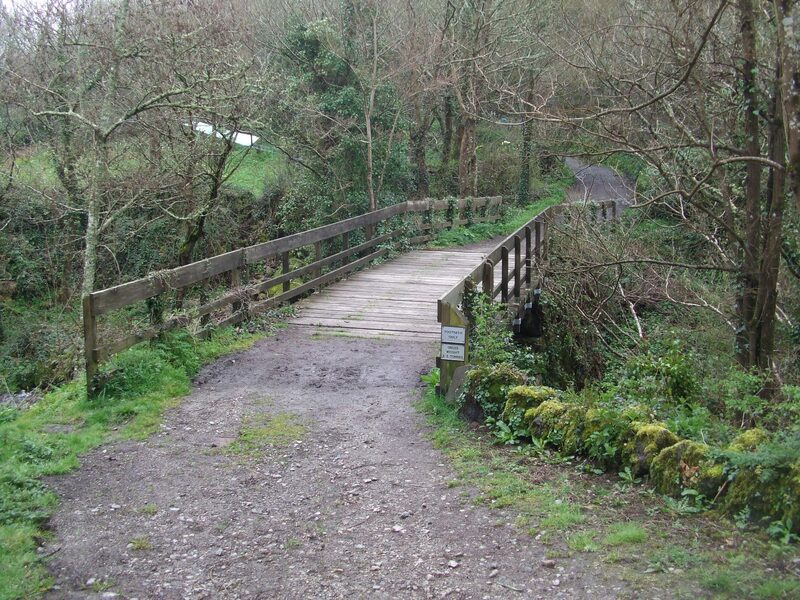 The bridge provides vehicular access to a house across a boulder strewn stream and is also a public right of way for pedestrians accessing the coast path. 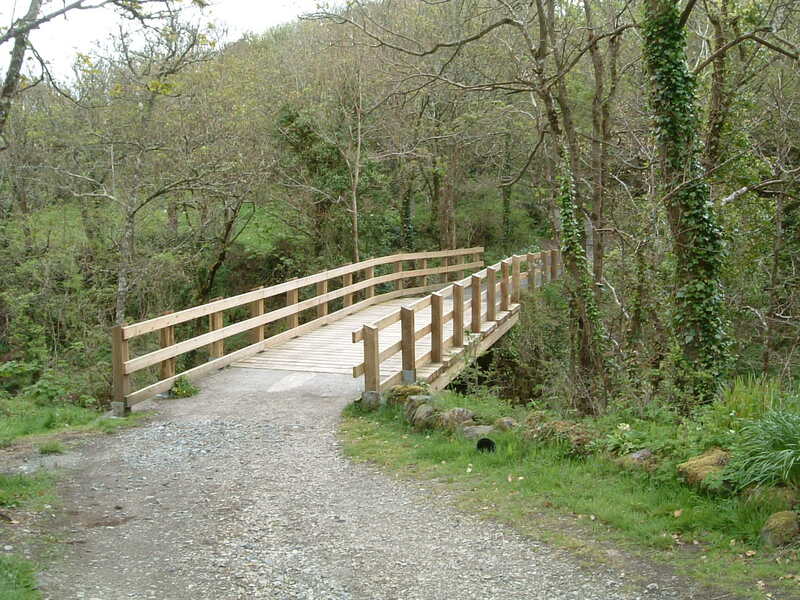 For several years, due to deterioration of the timber structure, a restricted weight limit had been imposed on the bridge. 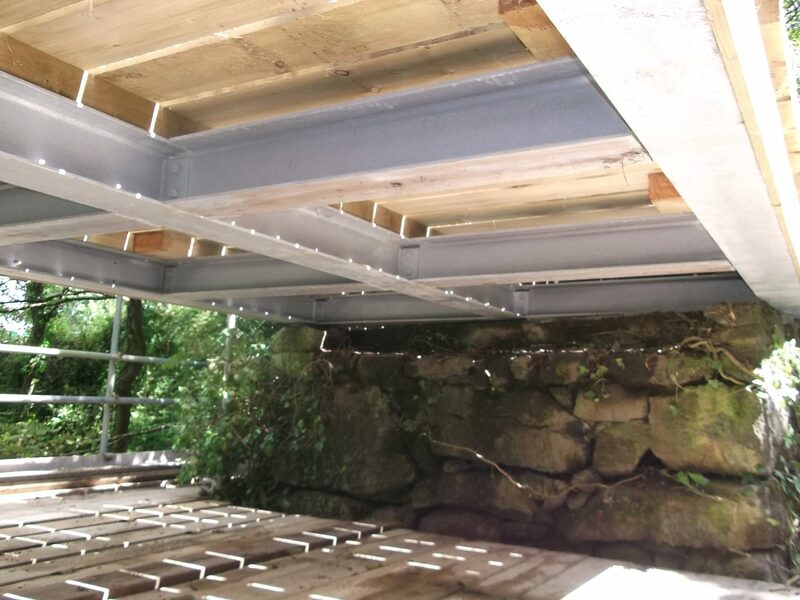 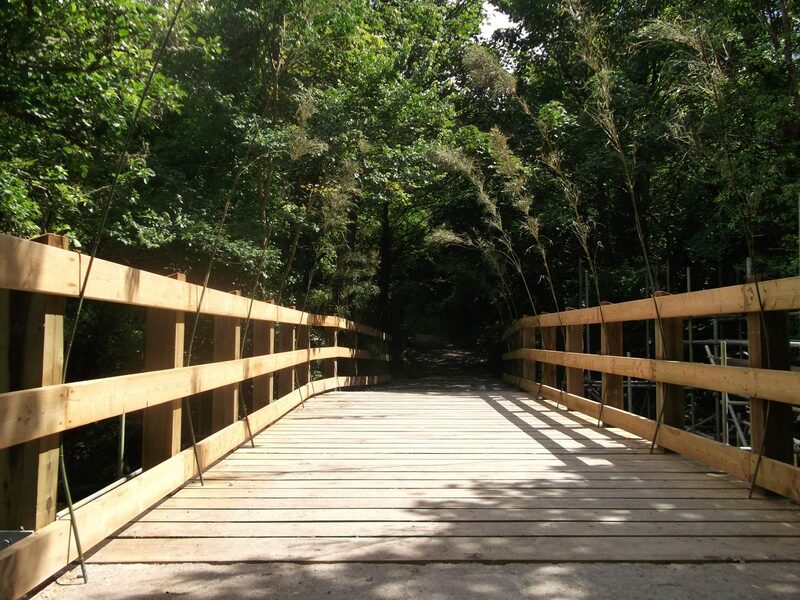 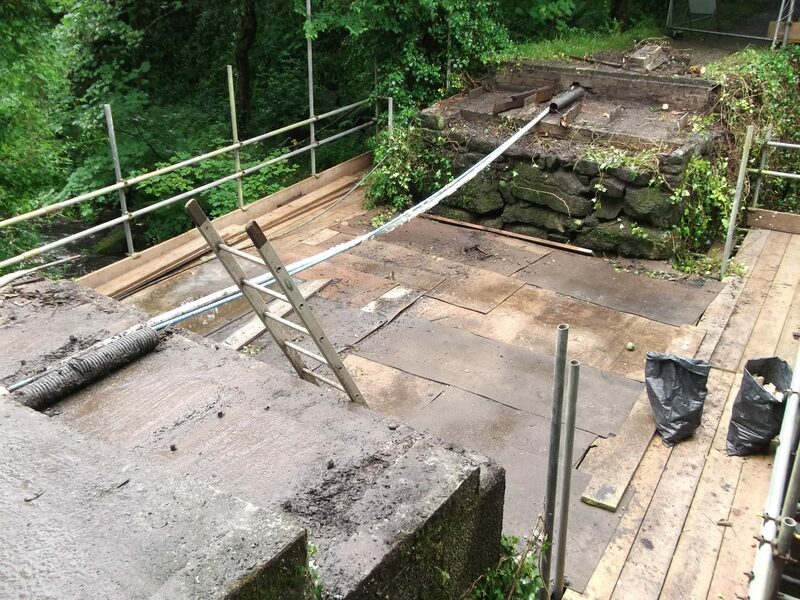 James Lockyer Associates designed a new bridge of similar proportions, consisting of principle galvanised steel beams supported on the existing abutments, with timber decking and guarding over. 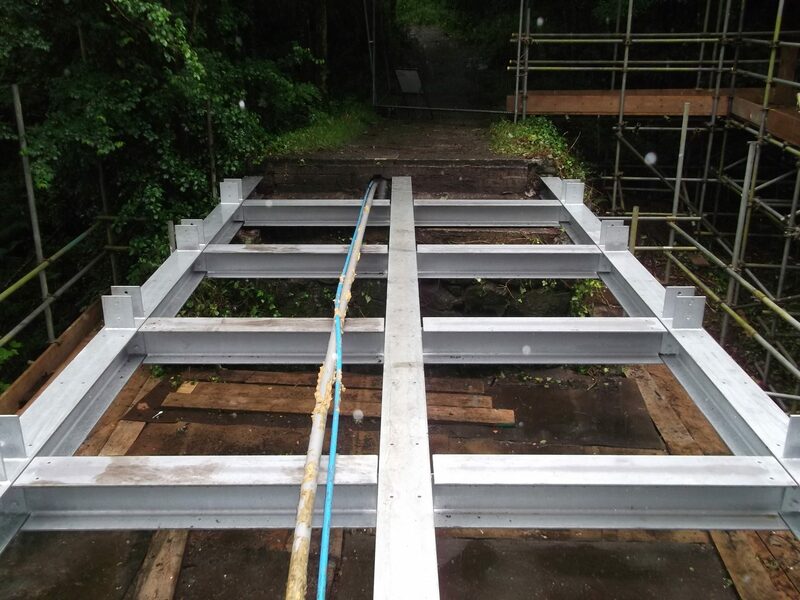 The robust design allows the weight restriction to be removed. 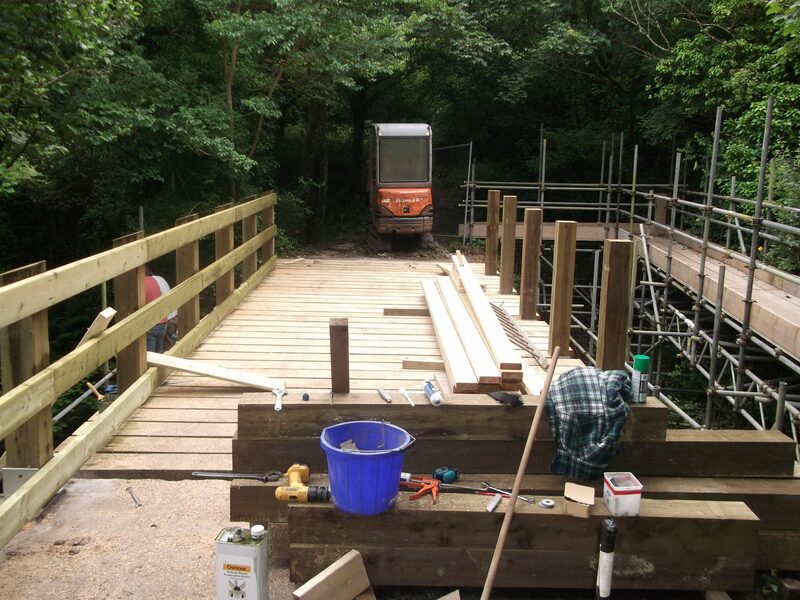 Working in this Site of Special Scientific Interest and Special Area of Conservation required close liaison with the contractor to ensure that the working deck above the river and the temporary scaffold walkway to maintain the right of way did not cause any damage to the vegetation, including an endangered plant species rarely found in the UK.